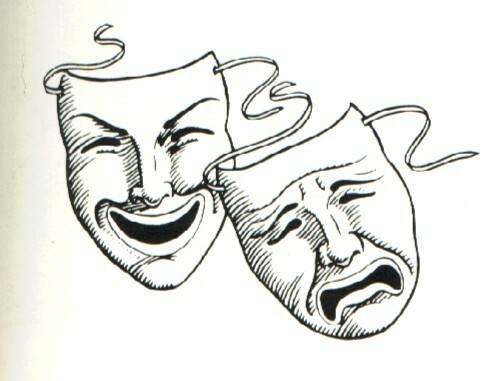 The Comedy and Tragedy Masks. The Comedy and Tragedy Masks. Wallpaper and background images in the Актёрское искусство club tagged: acting theatre comedy tragedy masks.